Photos via: South Molton St. 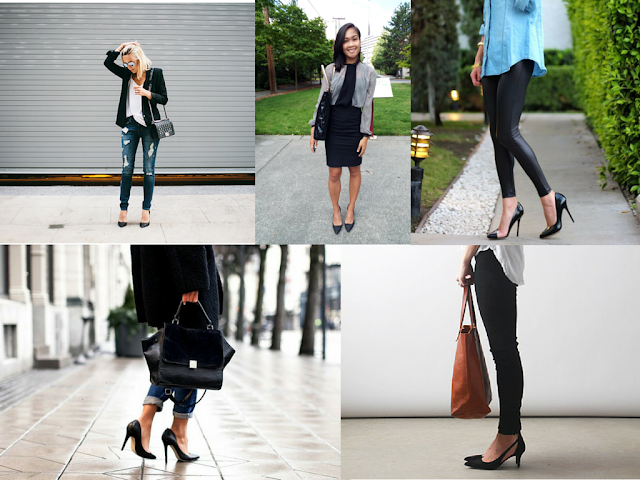 Style, Style Pantry, The Adorable Two, and CollegeFashionista. 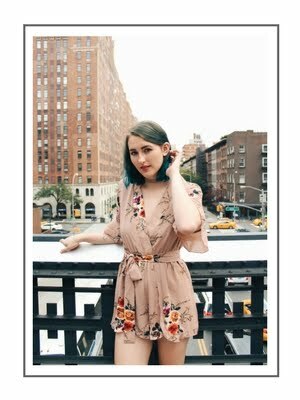 Photos via: Damsel in Dior, CollegeFashionista, Frankie Hearts Fashion, I'm Next, and Perpetually Chic. The classic black pump is timeless and essential for any well-stocked closet. 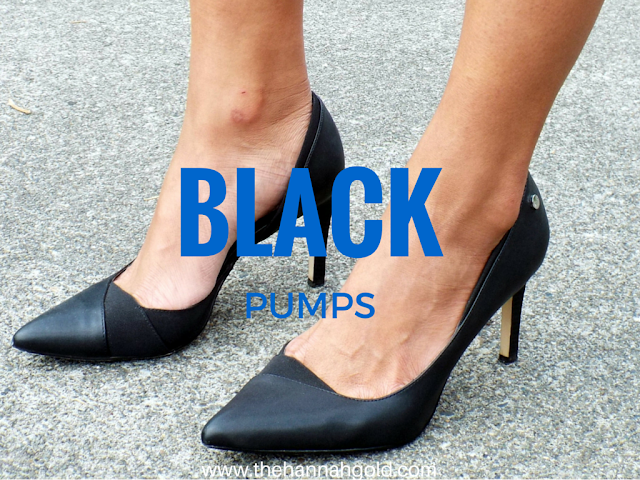 I recently stopped a Fashionista on the street who was wearing a pair of black pumps to a job interview, which inspired my latest CollegeFashionista post. 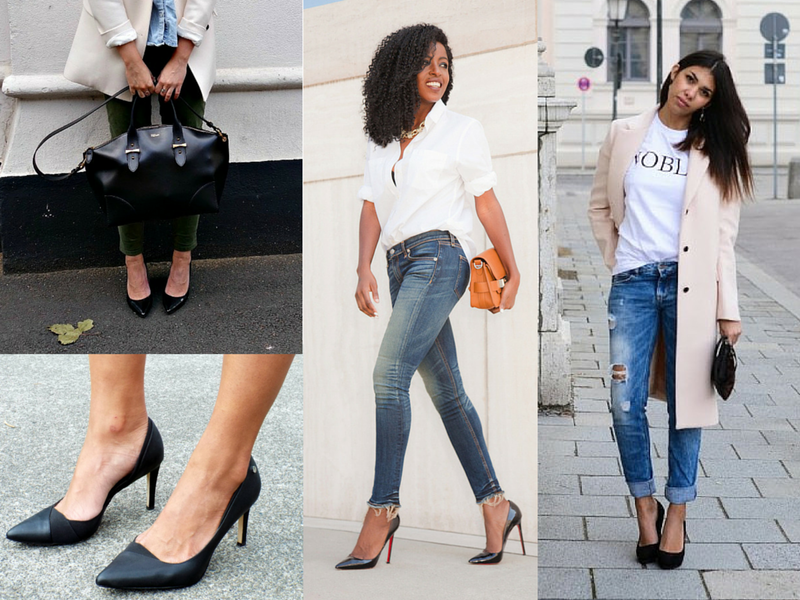 Let these outfits inspire you and shop a selection of black pumps below.